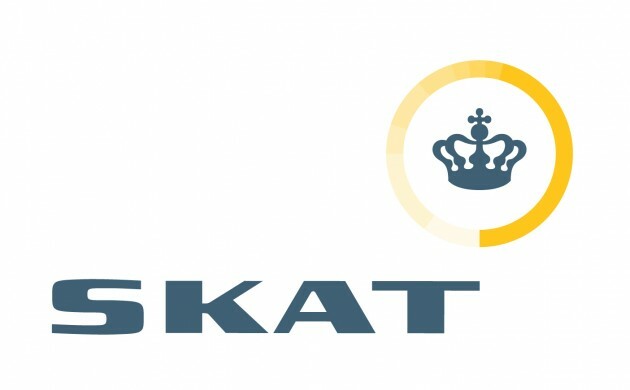 An employee of SKAT, the Danish Customs and Tax Administration, has been charged in one of Denmark’s largest fraud cases of dividend withholding tax, reports Weekendavisen. It has been estimated that more than 9.1 billion kroner were embezzled in the case, but the amount could well increase by an additional 2.5 billion kroner, according to the newspaper. The case has been investigated for nearly a year by the Fraud Squad, and today the tax minister, Karsten Lauritzen, informed the Parliamentary Tax Commission that a SKAT employee has been suspended. The Danish tax authorities filed their first report on suspected fraud with dividend withholding tax in August, when they found companies and persons abroad were reclaiming withholding tax on dividends on Danish shares, which they most likely never owned. Three tax managers were suspended last year after the scandal was unveiled, and since then the Public Account Committee has expressed hash criticism regarding how the investigation has been handled.